Who doesn’t love a swap meet? 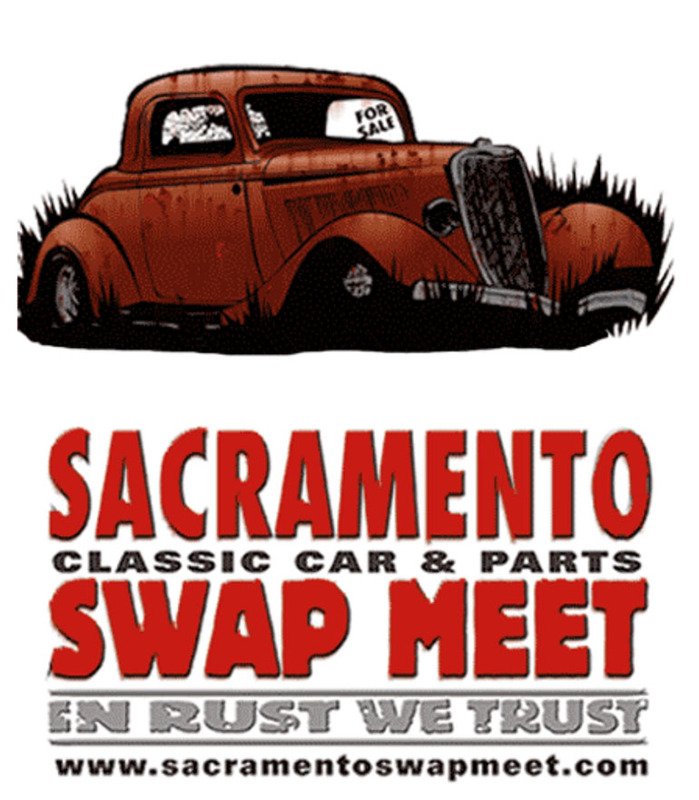 Sacramento Classic Car and Parts Swap Meets are only offered twice each year. 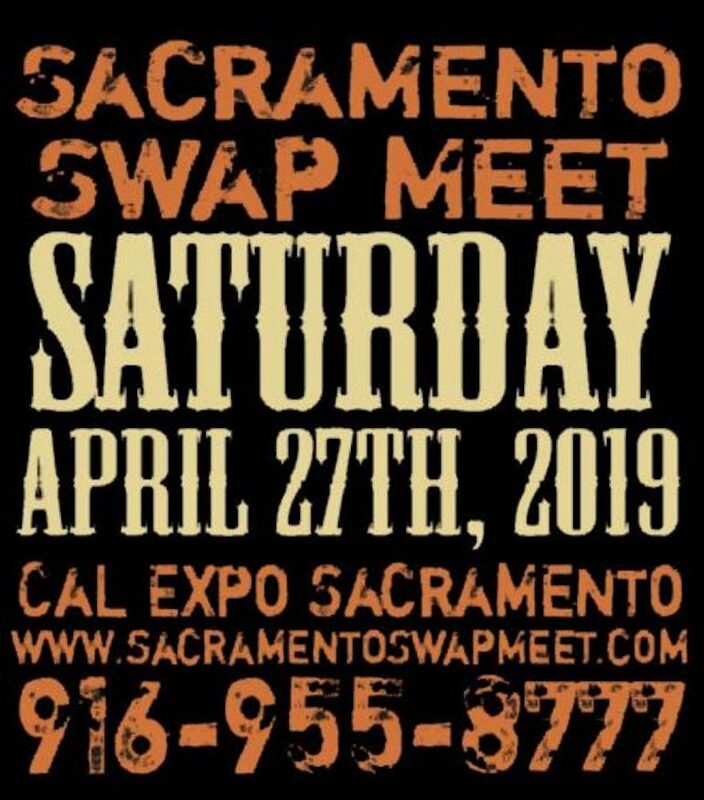 This year: April 27, 2019 and the Sacramento Fall Swap Meet on October 12, 2019. Browse thousands of swap meet vendor spaces all day from 7am to 1pm. A car corral will also be open for classic car sales and displays. Pre-register on the event website or show up before 7am April 12 and find a car corral or swap meet space. The organizer won’t turn anyone down who shows before 7am. Vendors enter through Lot B off of Exposition Blvd. Pre-registration has closed. You can still register at the gate before 7am April 27, 2019.